Days later, Pac was sentenced to a year and a half in prison for sexual abuse. 7. Days later, Pac was sentenced to a year and a half in prison for sexual abuse. Unable to pay the $3 million bail, Pac served most of his sentence in a maximum security prison. 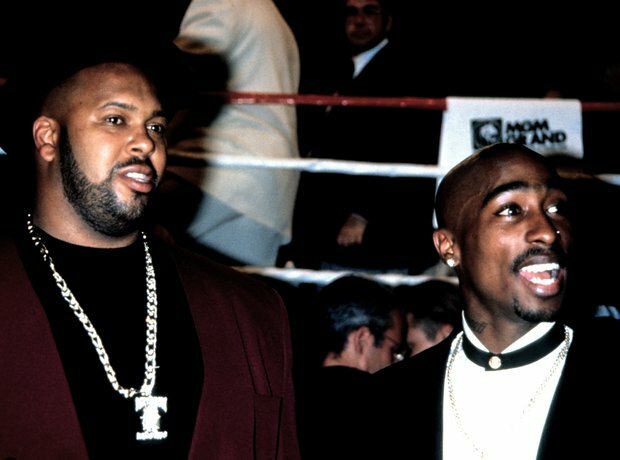 It was there that Tupac, along with head of Death Row Records Suge Knight, vowed to destroy Puff and Biggie's rival label Bad Boy Records.